Keeping a beard healthy and good looking is an art. You’ve seen me sporting a beard for… 3 years now? I feel like a pro. 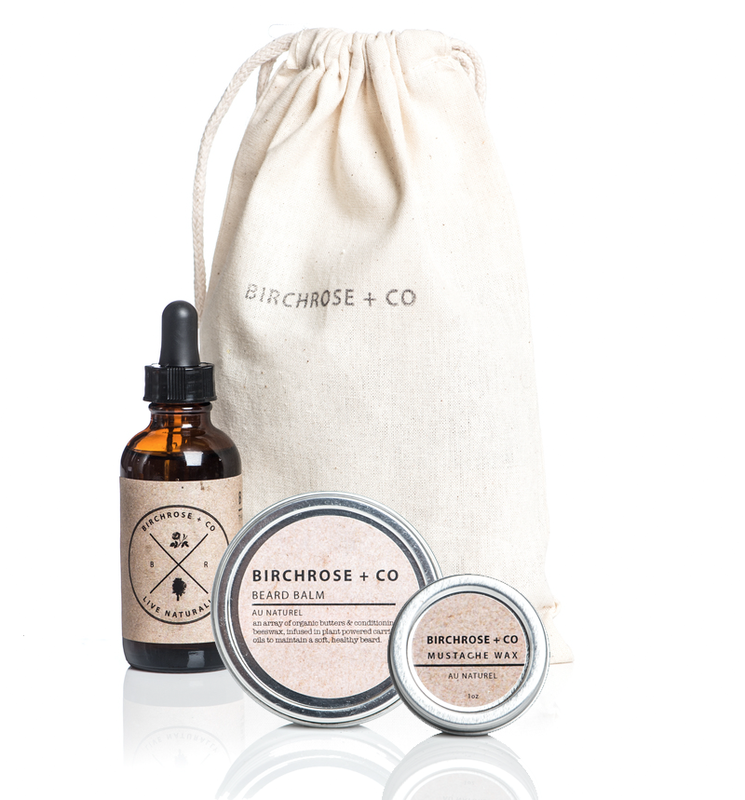 I’m using BirchRose + Co. products from Vanity Planet for the past week and they’re excellent. The Modern Gentleman Beard Groom Kit is a collection of three essential products that every bearded man should own. These waxes and oil encourage healthy facial hair and keep it looking good. The Modern Gentleman Beard Groom Kit includes three specific products that will take your beard to a whole new level. 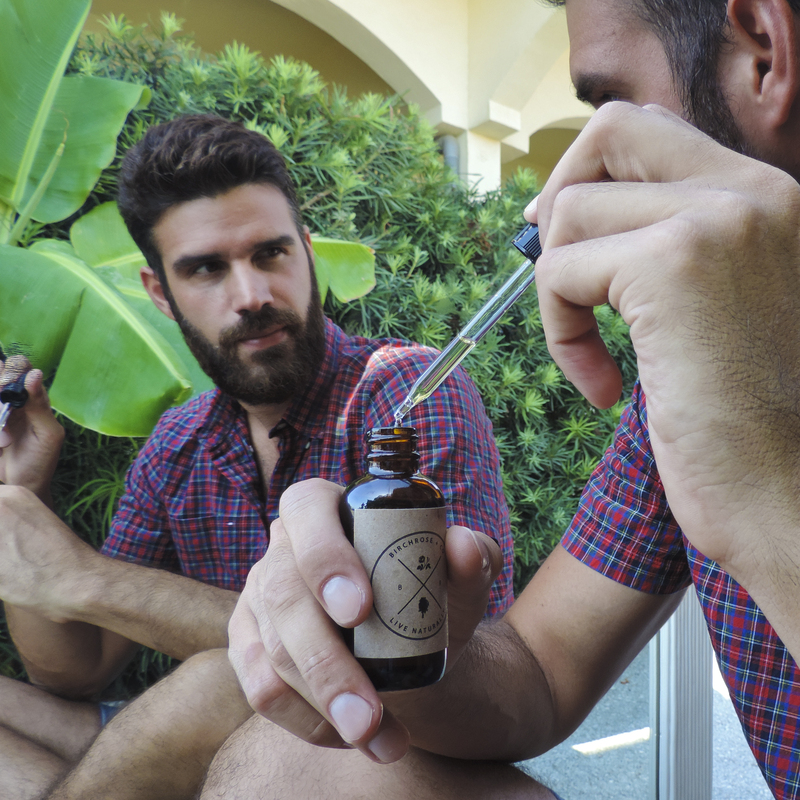 The Beard Oil is an aromatic blend of organic essential oils. Notes of cedar wood, sage & sweet orange are paired with plant powered carrier oils. This layered cocktail will leave your beard feeling soft, looking shiny, and will also promote healthy new growth. The Beard Balm is an combination of organic butters & conditioning beeswax, infused with the clean & crisp aroma of bergamot, and hints of light eucalyptus, lavender & lemon essential oils. This blended balm puts your beard on a path to success and smells great doing it. The Mustache Wax is an au naturel custom blend of fragrance-free wax that is not for the faint of heart. After using this balm, each mustache will stand proud & curled. This no-nonsense beeswax blend will tough it out through the day with little need to reapplication. No flaky mess will get in your way. Buy it clicking here and using “King” as discount code it will give $10 off which is a pretty sweet deal! Hi. I’ve just got my package. How often should I apply products? And does it matter if I put oil first then balm OR vice versa? Thx. Thanks you for the review!